A concise, thorough interpretation of the entire Bible designed especially for Sunday School teachers. 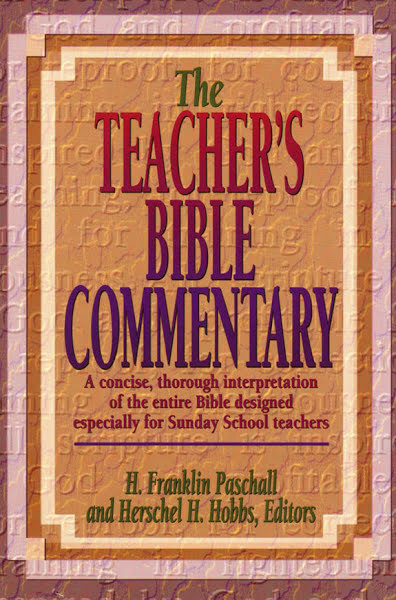 The Teacher’s Bible Commentary has been one of the widely used reference tools for Sunday School Teachers for over 25 years. From the ideal stage, the commentary was designed to meet the week-to week needs of men and women who have the awesome responsibility of leading others in the study of God’s word.